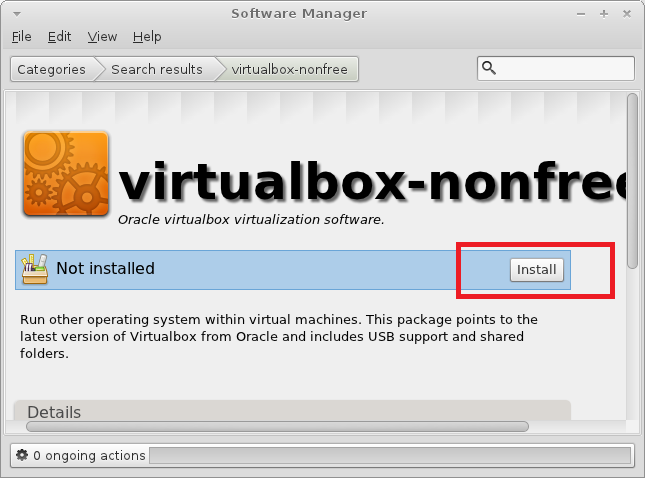 In this tutorial i will show you how to install Oracle VirtualBox 4.1 on Linux Mint 12. 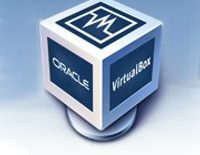 Using VirtualBox you can create and run guest operating systems (“virtual machines”) such as Linux and Windows under a host operating system. 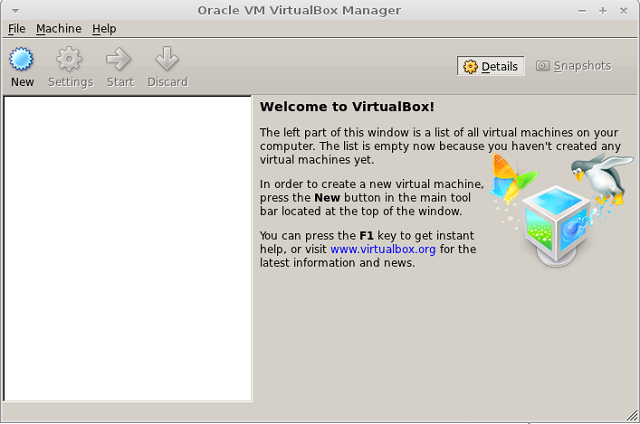 Step 3: Install the VirtualBox 4.1. Command As follows. Sep 4: Start VirtualBox by issuing following command. Step 1: Open Software package manager ( Mate Session – From Menu). Step 2: Search for oracle virtual on the top right corner. 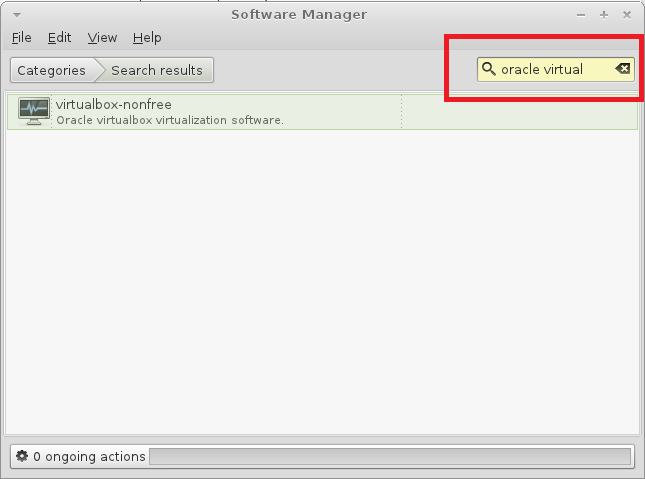 The following screen shot shows Oracle VM VirtualBox Manager, here you can manage all the virtual machines. That’s all. you have successfully installed VirtualBox on Linux Mint 12.